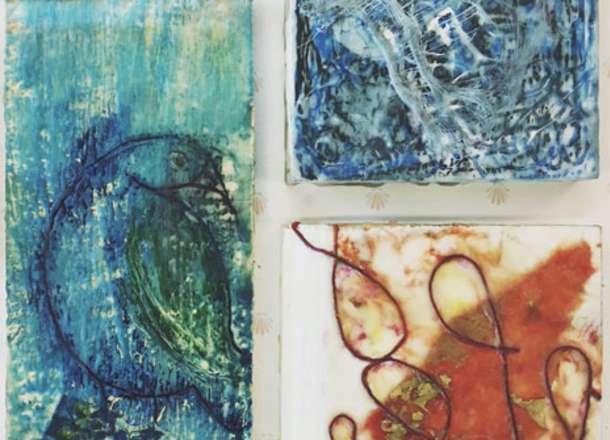 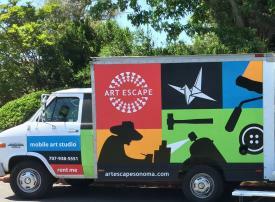 This open studio is an opportunity for artists with basic encaustic experience to work on their own projects with an experienced instructor on hand as well as a fun community of artists to work alongside with. 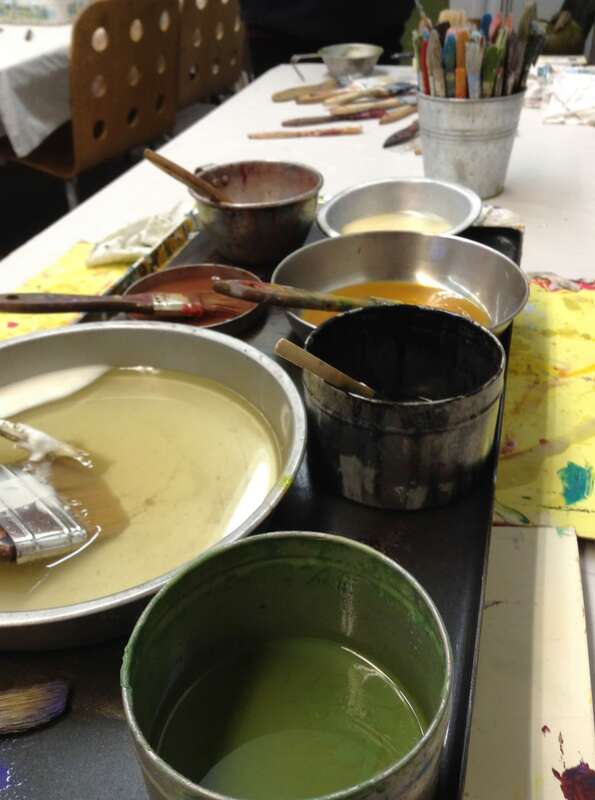 Bring encaustic medium or a colored wax to share. 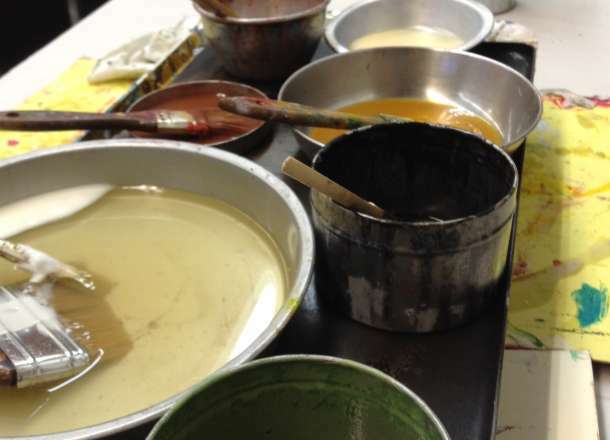 The class provides hot plates, iron, tools, some wax medium & oil sticks. 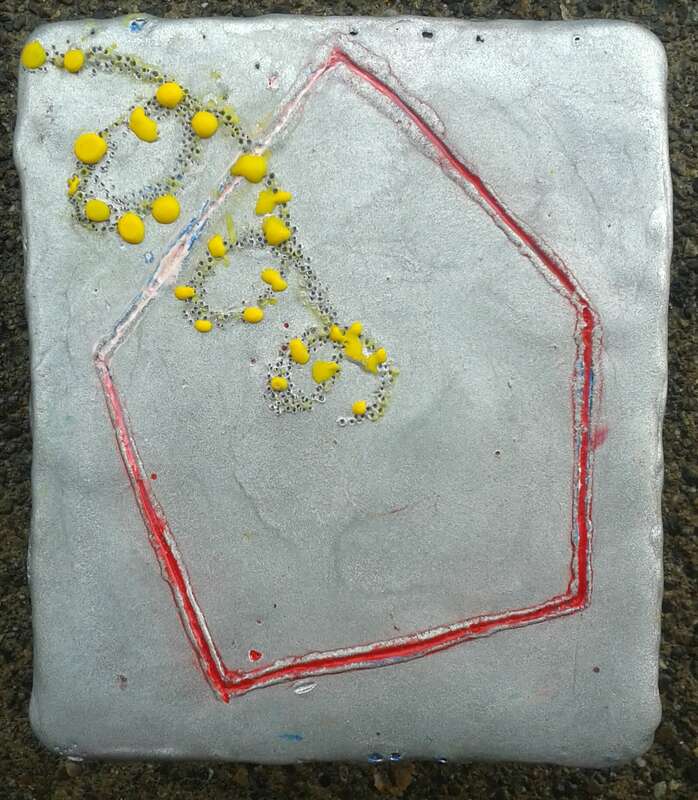 Ages: Teen-Adult, basic encaustic skills required. 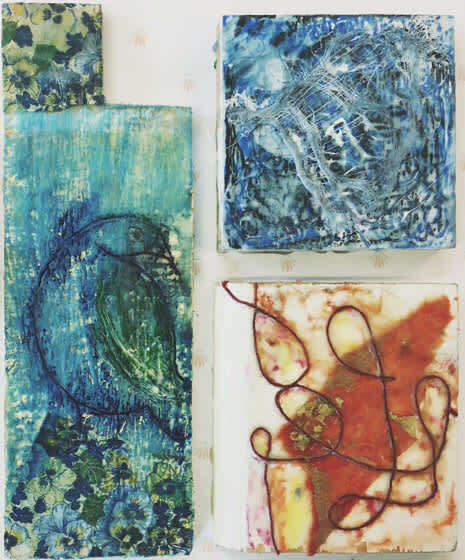 Susan Heeringa-Pieper has been an artist since being placed on this earth. 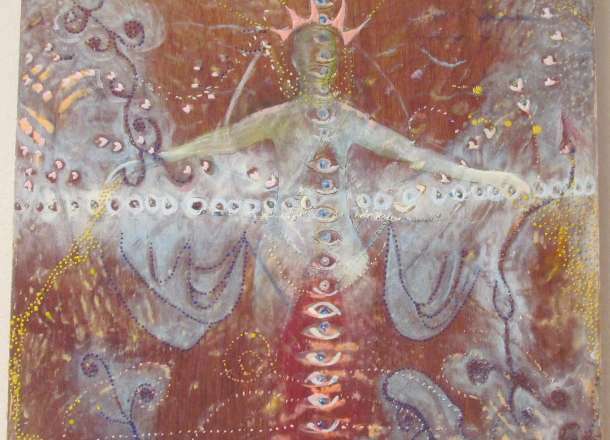 Her work is conceptual in nature, focusing on universal, and spiritual truths. 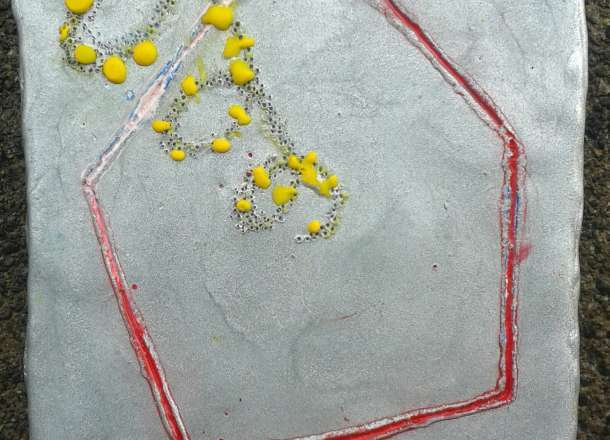 She uses a combination of mixed media including beeswax, wire, found objects, and oil and acrylic paints. 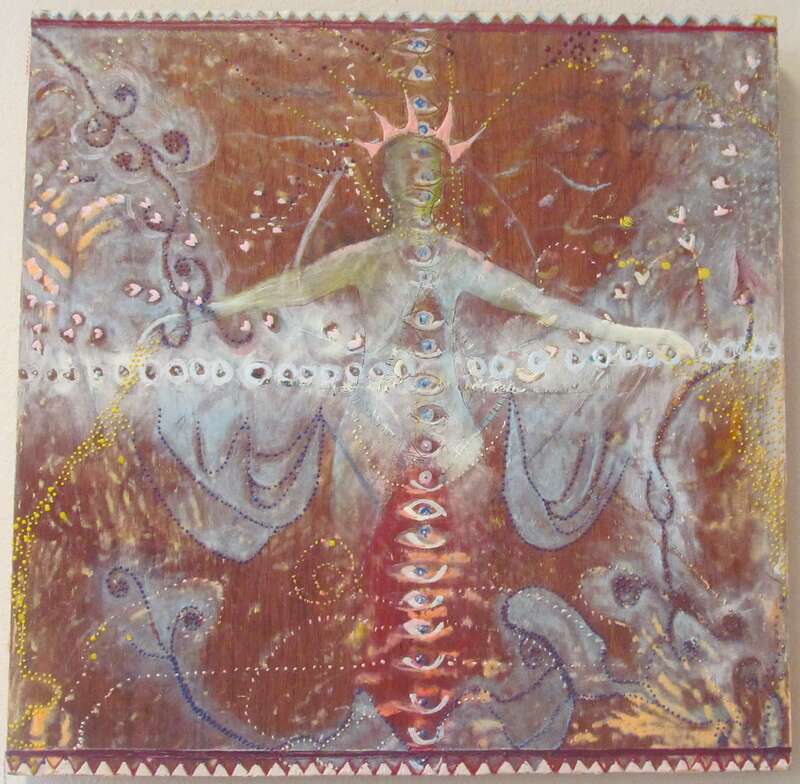 She holds a degree in art from the University of Wisconsin, Madison, with an associate degree in graphic arts.